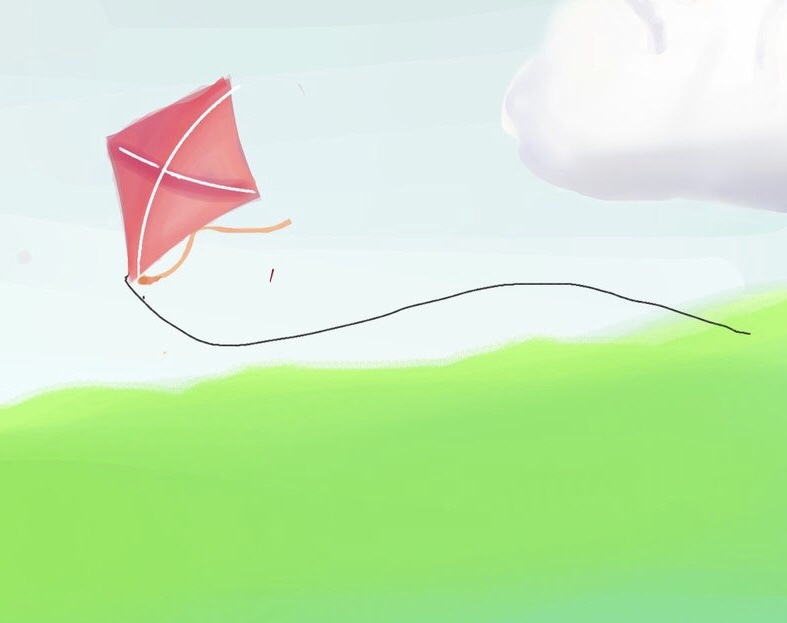 Have you ever felt “tight as a kite” with the wind forcing you high into the clouds? And then, suddenly, the string is cut loose and you quickly tumble to the grown? That’s how the Greek word ἐκλυόμενοι (ek-loo’-o) pictures someone coming loose, unstrung, weak, feeble; faint, or growing weary.